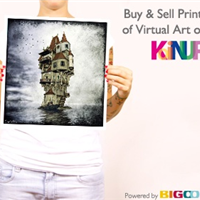 I do not understand how this works ... or how to set it up ... you can Sell or Buy Koinup Artworks??? and how?? ?